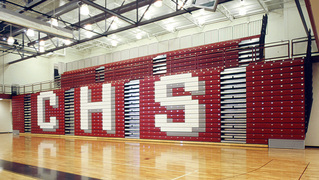 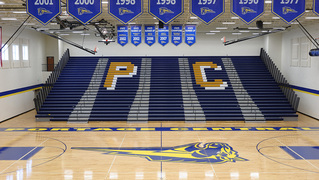 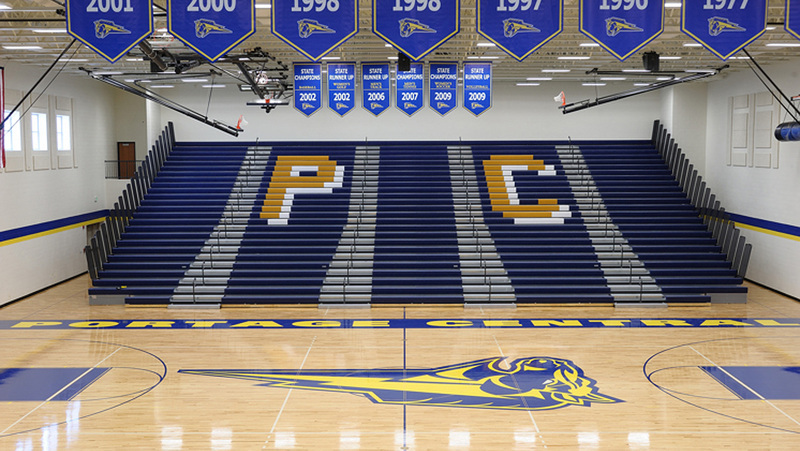 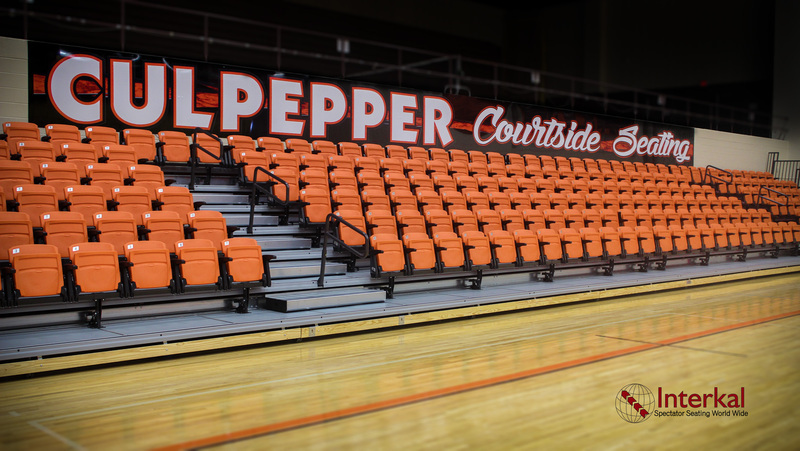 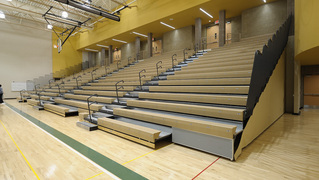 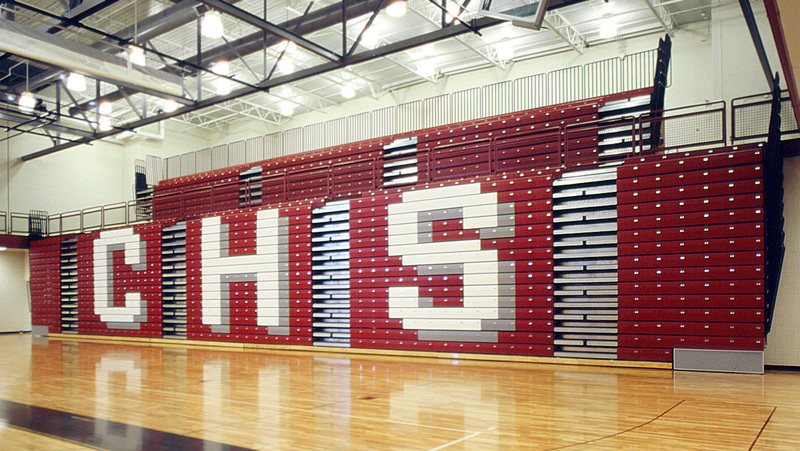 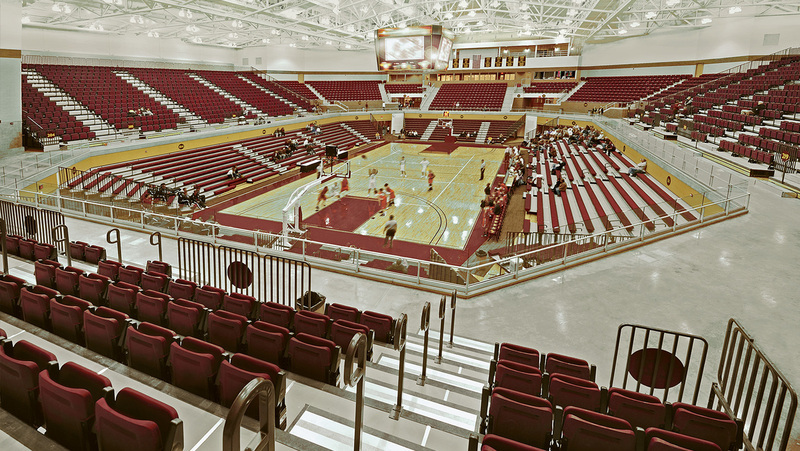 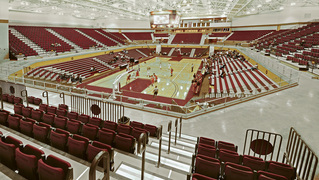 From small gymnasiums to large auditoriums, Play On Courts can outfit any facility with the right bleacher seating. 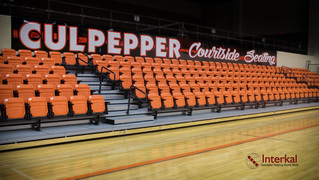 A Play On Court expert will sit down with you to go over your expected seating requirements, and then give you recommendations based on your needs. 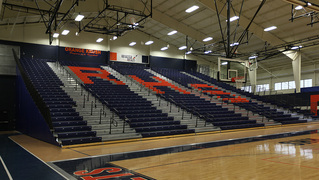 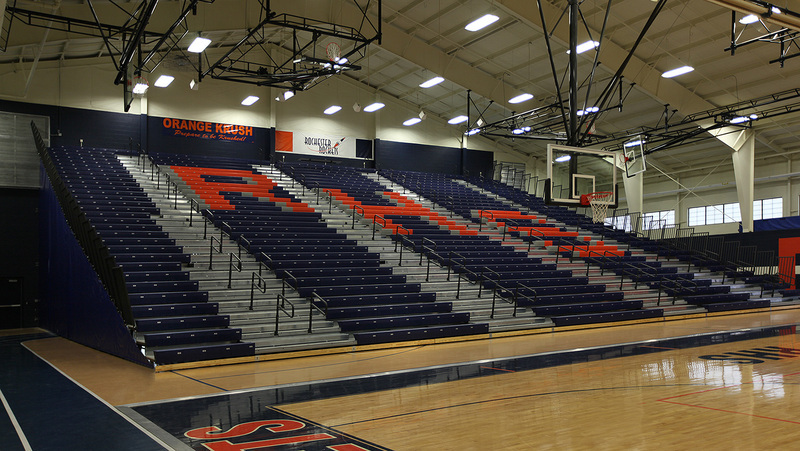 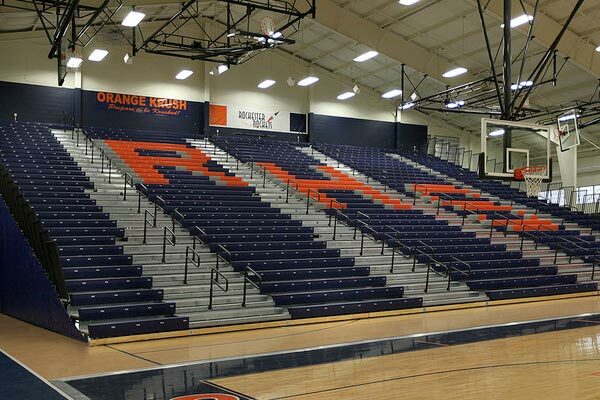 All of our bleacher seating is designed and installed with safety and functionality in mind. We make it easy for your facility director to quickly and easily operate our bleacher seating based on spectator demand. 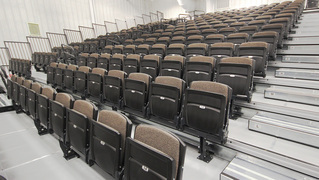 Outdoor seating meets BOCA National Building Code Section 1003 General Means of Egress, and Section 1008 Assembly requirements. 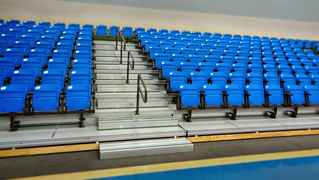 Tip & roll bleacher seating provides small capacity seating that can be quickly set up for competitive events including youth sports leagues, tournaments and other activities. 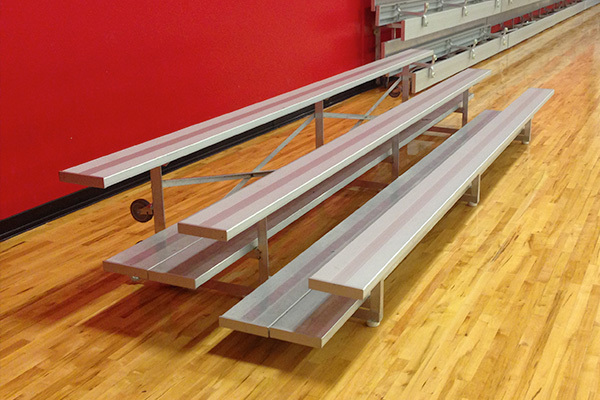 Porter tip & roll bleachers are built with a lightweight, sturdy construction and can be handled with relative ease. 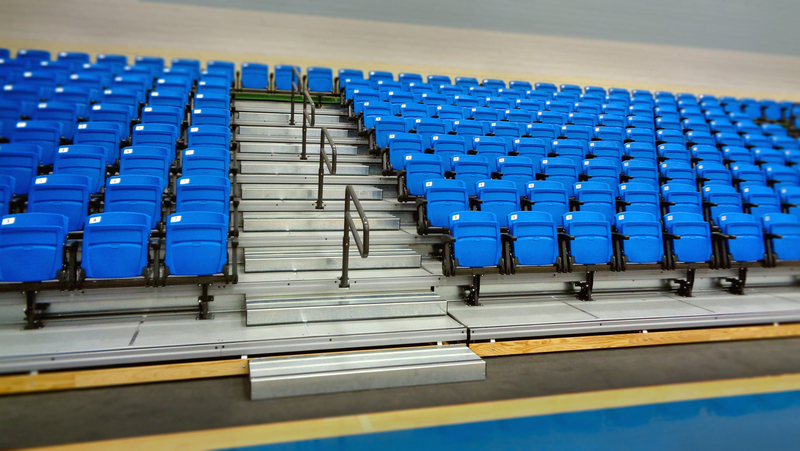 For higher capacity seating requirement, Play On Courts offers Interkal telescopic seating for athletic facilities and gymnasiums. 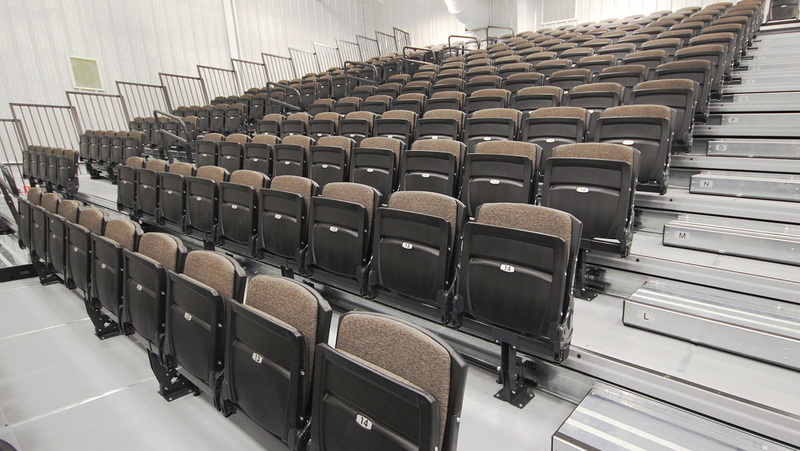 Our staff will work with you to determine your requirements and develop a seating solution that will meet your capacity needs, as well as your budget.